TheBose® FreeSpace DS 100SE series are high performance speakers. These are surface mounted and are designed to amplify music and reproduce speech. It is the best restaurant / bar/ pub sound system with inbuilt woofers and rotational arrays for extensive use. 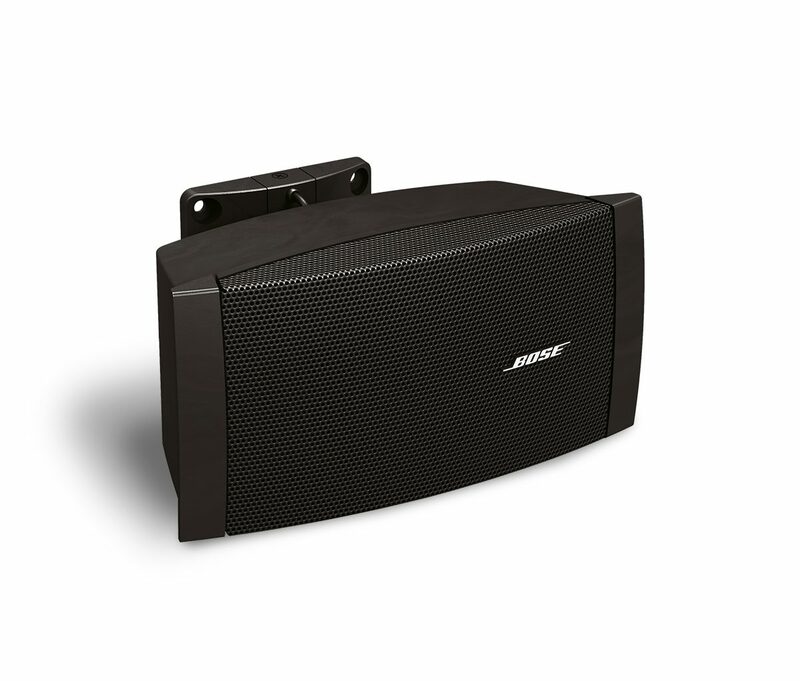 Bose’s restaurant speaker setup is simple with mounted hardware allowing you to adjust the sound outlet in vertical and horizontal orientation. The innovative thumb wheel adjustment of the multi-tap transformer makes it easier to change the front tap settings.